The Archdiocesan Senior Citizens Council, Inc. (ASCC) is a network of over 75 independent senior clubs located throughout the Archdiocese. Catholic Housing and Community Services supports senior clubs and parish groups in their efforts to outreach and engage seniors in activities and events. Our Program Coordinator regularly publishes a newsletter and attends regional club meetings bringing news and information. 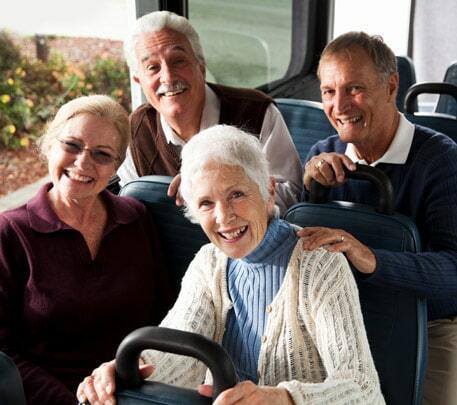 If you are interested in joining a Senior Citizens Club, click the link below to find one in your neighborhood. Or, contact the Program Coordinator for help on starting a club or group in your area at (215) 854-7075.